I’m not really the kind of person that recommends things. Good things stand out by themselves, and if it’s true that they’re good, they actually don’t need sponsorship. But i feel like this app totally deserves a review. I’ve been using Google Reader for years. Somehow, i got used to its rusty interface. It’s true. A RSS reader doesn’t need to be fancy.. it should just work. But why not make it pretty? That’s where Capuccino app comes in. 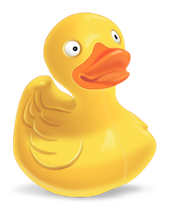 It can be found in the Mac Appstore here. It’s free. 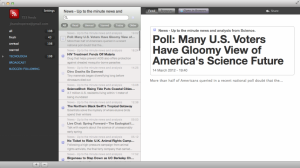 The UI looks like Mail App for Lion. You get your feeds on the left column… a small column just to its right, and the actual post content to the right. Nice… right?. Well.. hang in there. 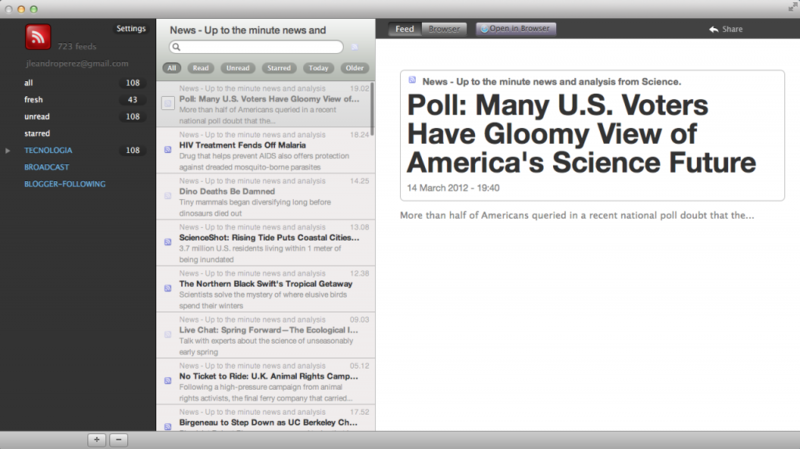 The best part of this RSS reader is that it sync’s with Google Reader. So, if you mark something as read in your macbook, it’ll get automatically reflected in your Reader account. Why i think that this app is way better than NetNewsWire ?. Because it’s simple. It just gets to the point. Enter your credentials and read. Clean UI. Definitely Apple’s style.